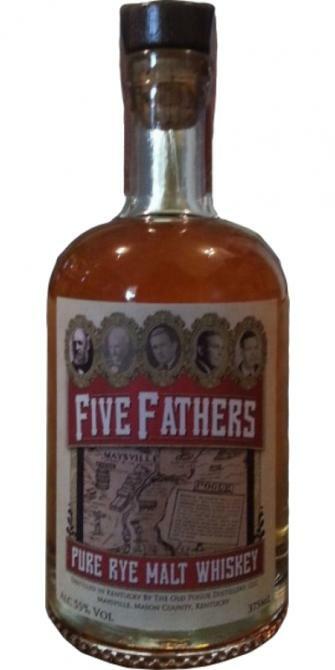 Five Fathers Pure Rye Malt Whisky 55.0 % Vol. 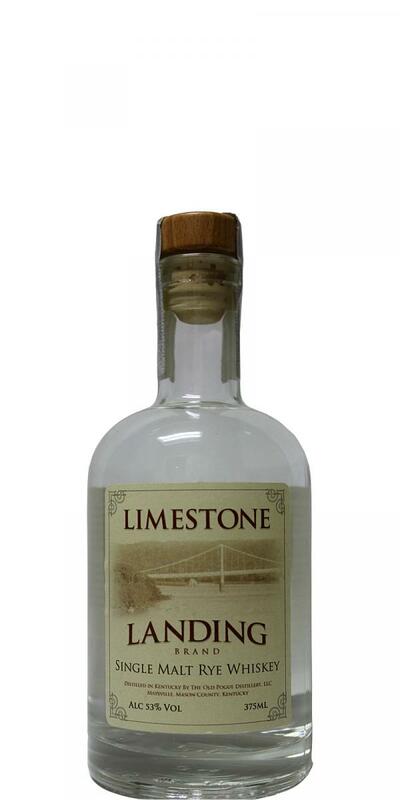 Old Maysville Club Kentucky Straight Rye Malt Whiskey Bottled In Bond 50.0 % Vol. Old Maysville Club Pure Rye Whiskey 53.0 % Vol. 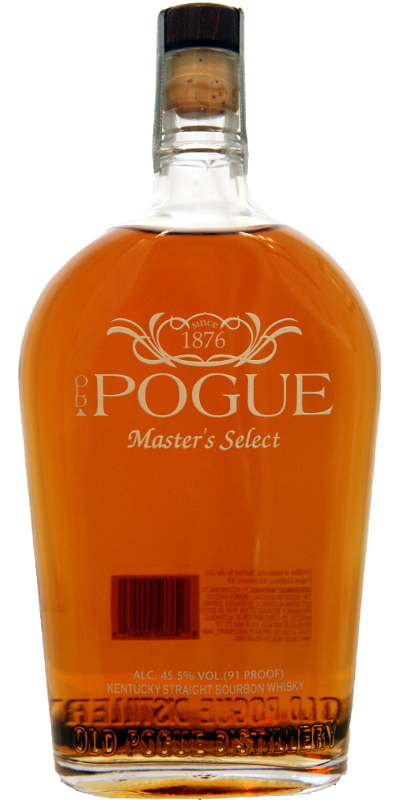 Old Pogue Limestone Landing 53.0 % Vol.